Two decades ago, Damon Albarn helped found Africa Express, a non-profit organization and music collective that’s been responsible for a number of events and releases throughout the years that aim to encourage cross-cultural collaboration. 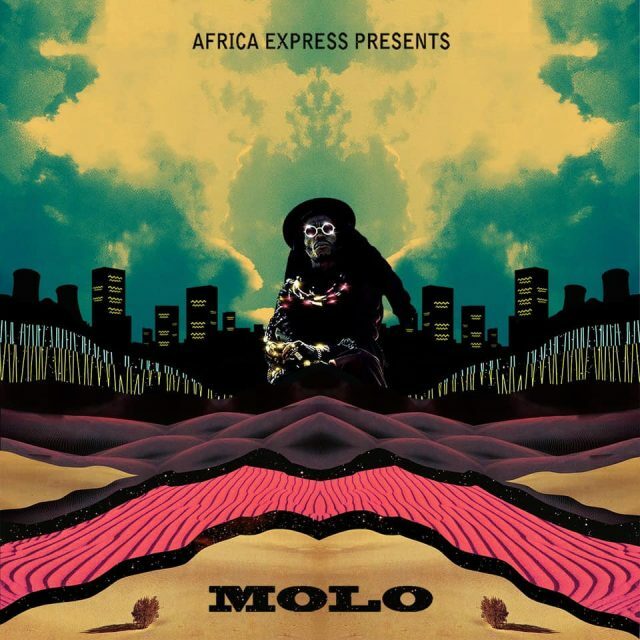 The latest Africa Express project is MOLO, a new 4-track EP that’s out today. It’s the result of a week-long excursion in Johannesburg that saw a number of artists travel to work together on a full-length electronic album that’s due out later this year. MOLO is just part of what they made while there. 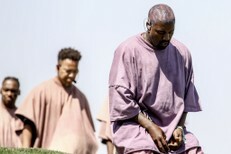 Participating artists include Albarn, Gruff Rhys, Nick Zinner, Blue May, Georgia, Ghetts, Mr Jukes, Remi Kabaka, Otim Alpha and Poté, all of whom worked with the South African musicians Sho Madjozi, BCUC, Blk Jks, Infamous Boiz, Moonchild Sanelly, Muzi, Morena Leraba, Radio 123, Zolani Mahola (Freshly Ground), and Phuzekhemisi. Listen to the MOLO EP below. The MOLO EP is out now.